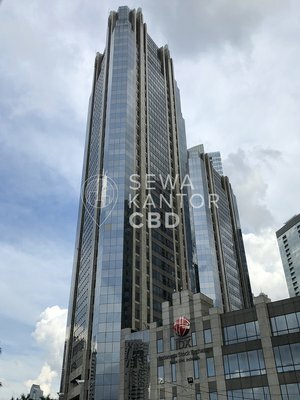 Menara Tendean is a new office building located at Jakarta Selatan. Menara Tendean is one of 4 in Menara Tendean. With a total building size of 23.628 sqm, the office building in Jl. kapten Tendean No. 20C, Kel. Kuningan Barat, Kec. Mampang Prapatan, Jakarta Selatan is available for strata and lease. 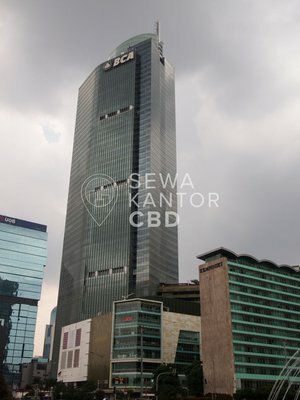 Menara Tendean is a 20 storeys office building that is closely located to Kuningan City, Mal Ambassador and ITC Kuningan. 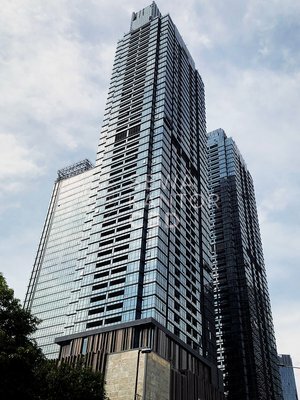 Menara Tendean is equipped with 11 lifts, and a dedicated service lift. Menara Tendean has 363 parking lots to serve the office tenants and guests as facilities in the office complex.